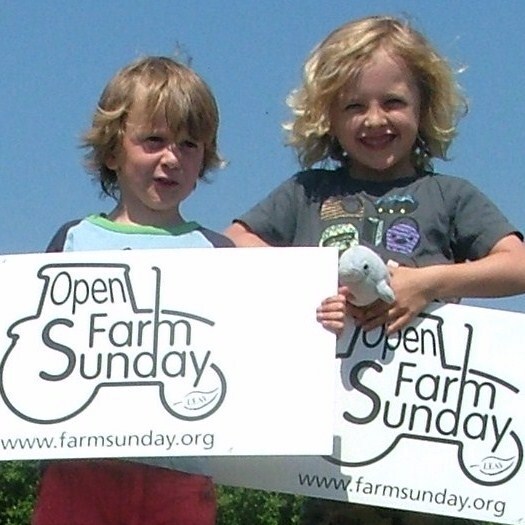 Camel Community Supported Agriculture is opening its site to the public on Sunday 7 June – Open Farm Sunday. 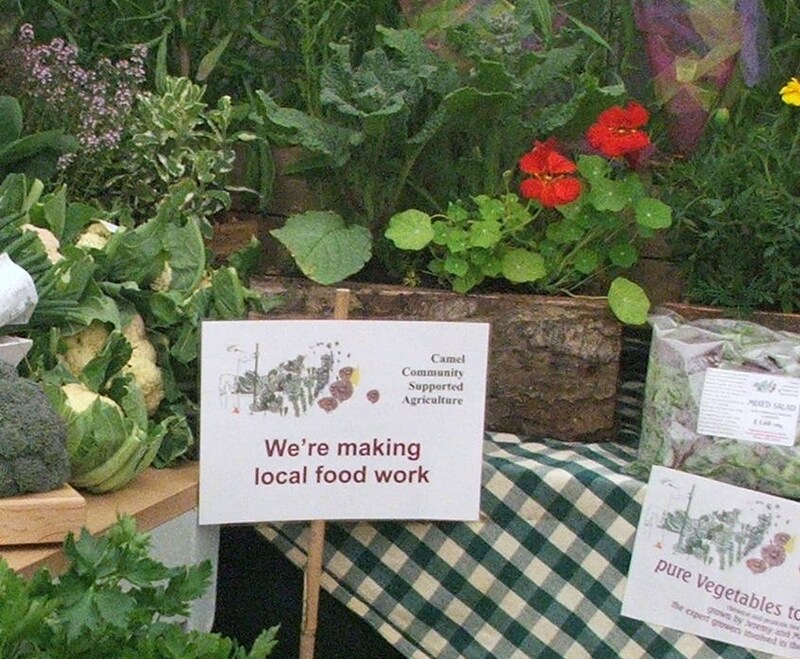 We want people to come and find out what we’re doing to promote local food, see what we’re growing, talk to our enthusiastic volunteers and discover the benefits of joining our community group in north Cornwall. 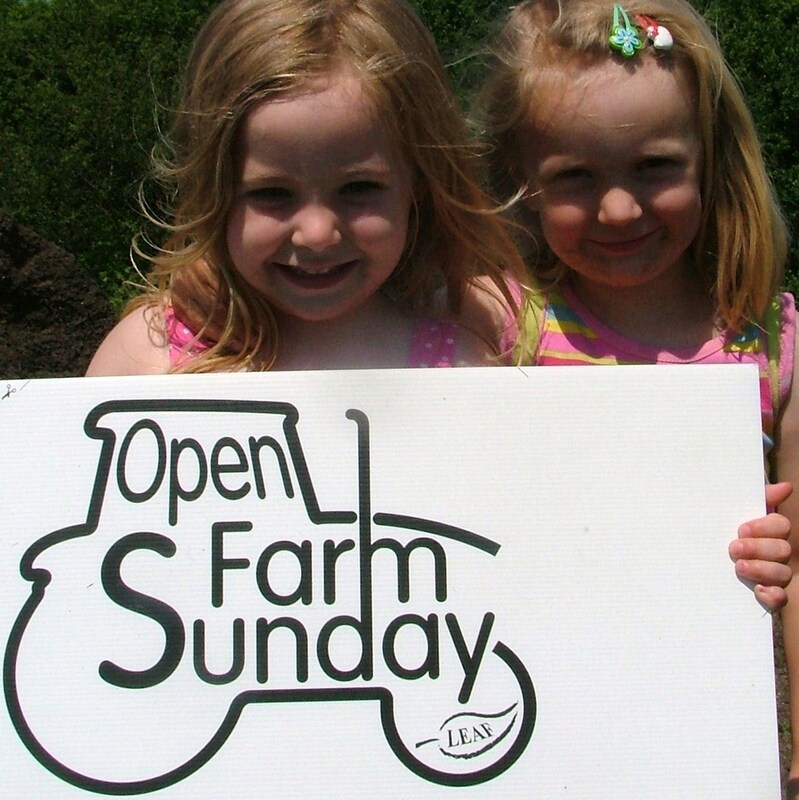 Click here to see our details on the Open Farm Sunday website. 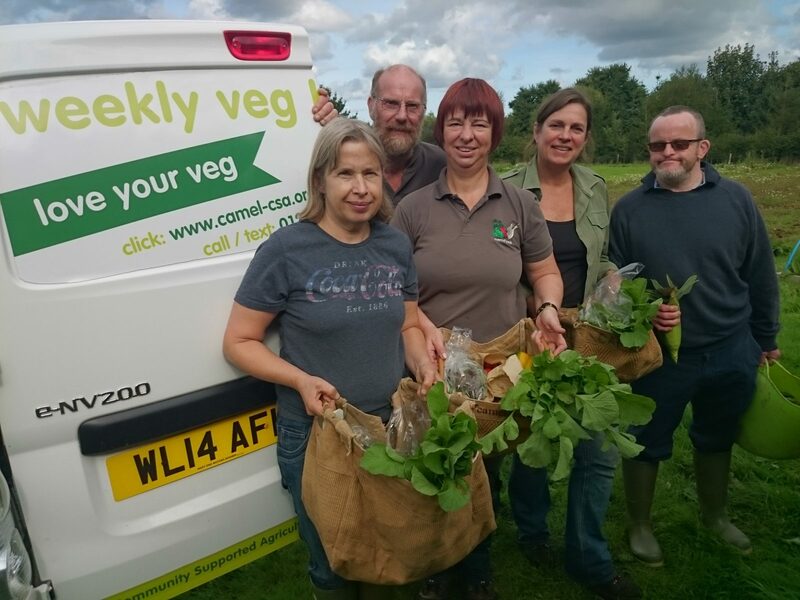 Watch our latest video to find out what has inspired people to join Camel Community Supported Agriculture and get involved in growing their own food. 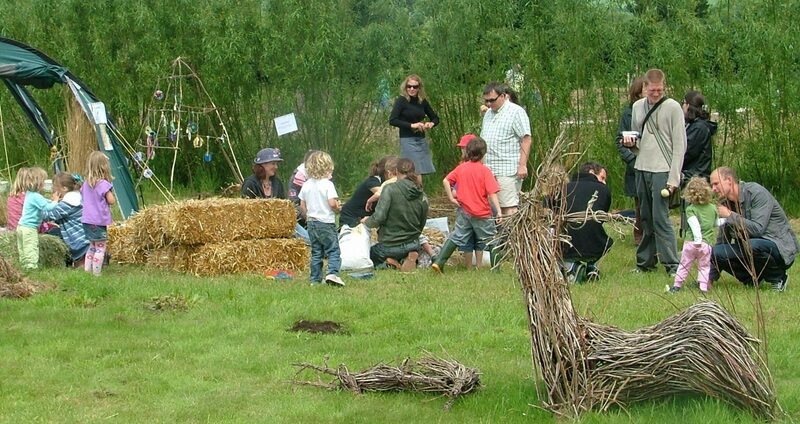 There are lots of reasons why members of Cornwall’s first community-led agriculture project decided to get involved. 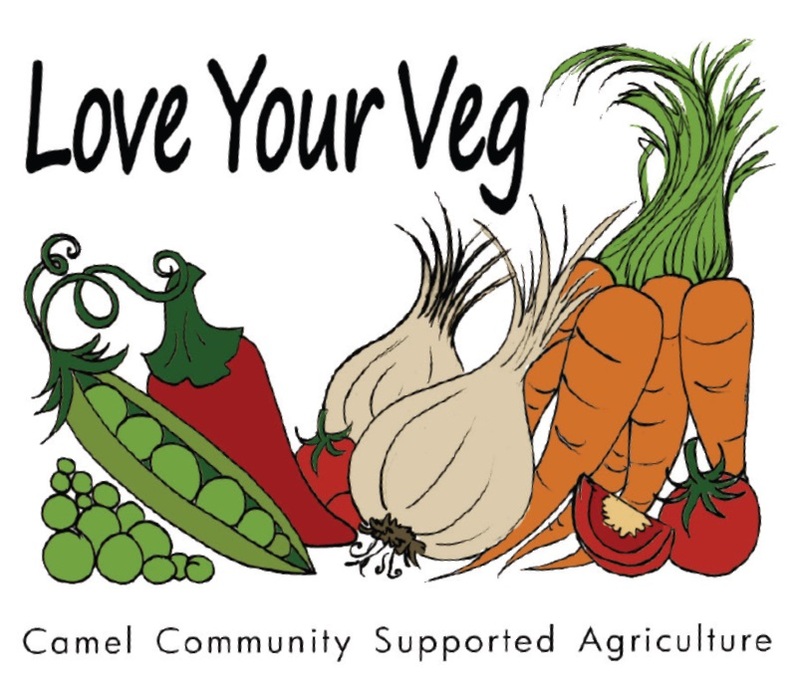 Camel Community Supported Agriculture’s latest video features different people explaining what inspired them to join in. 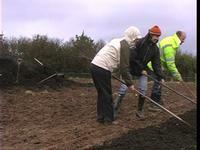 Click here to watch an earlier video about our first volunteer day in March.